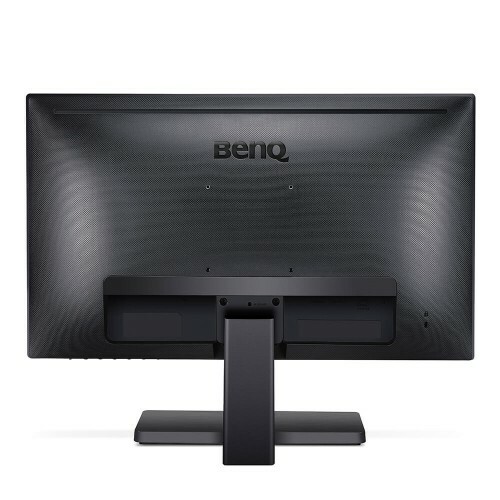 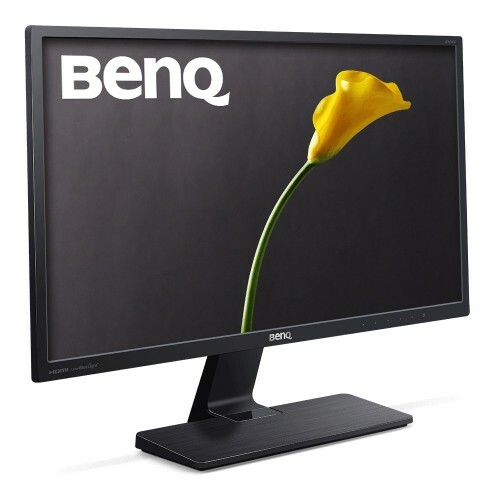 BenQ GW2470HL 23.8-Inch Adjustable low blue light levels filters out hazardous blue light and keeps beneficial blue light for lasting viewing comfort. 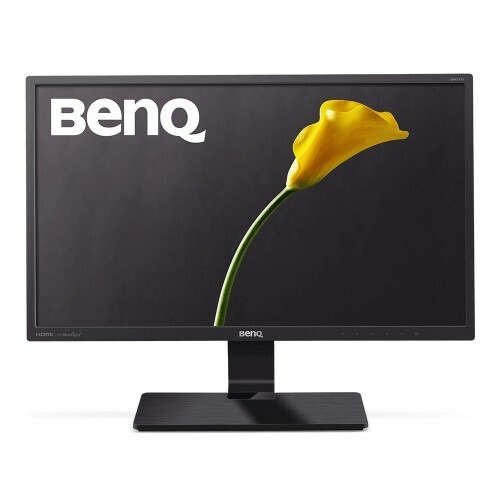 Enjoy crisp graphics with 1920 x 1080 resolution.VA led panel High native contrast ratio of 3000:1 for depth and definition and 178/178 wide viewing angle. 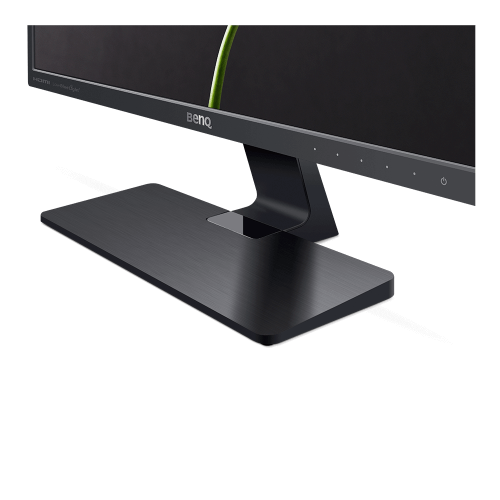 Slim bezel design Minimize distractions and create a multi-panel configuration with slim bezel monitors.HDMI connectivity Add multimedia equipment for flexibility.